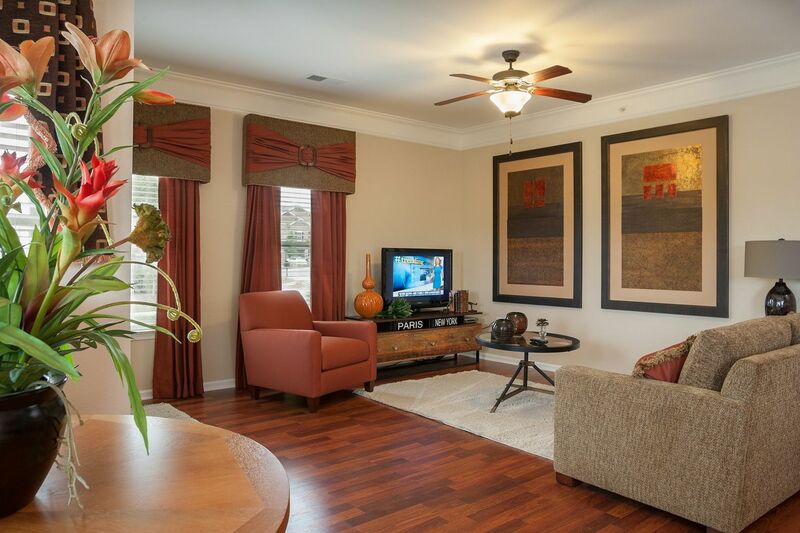 From the floor to the ceiling, no detail has been left unattended in the apartments at The Sovereign. 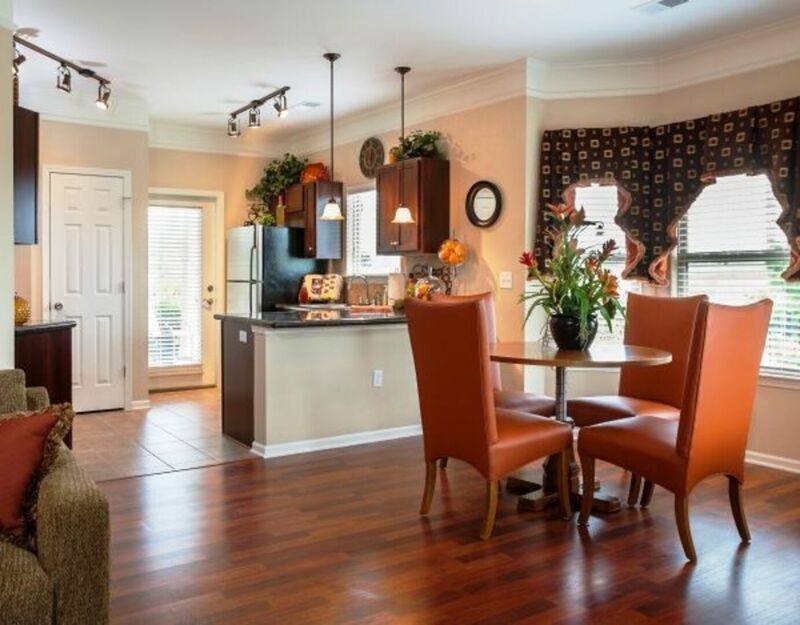 Your kitchen, bath and living rooms are covered in a hardwood-like flooring that is as eye-pleasing as it is convenient. 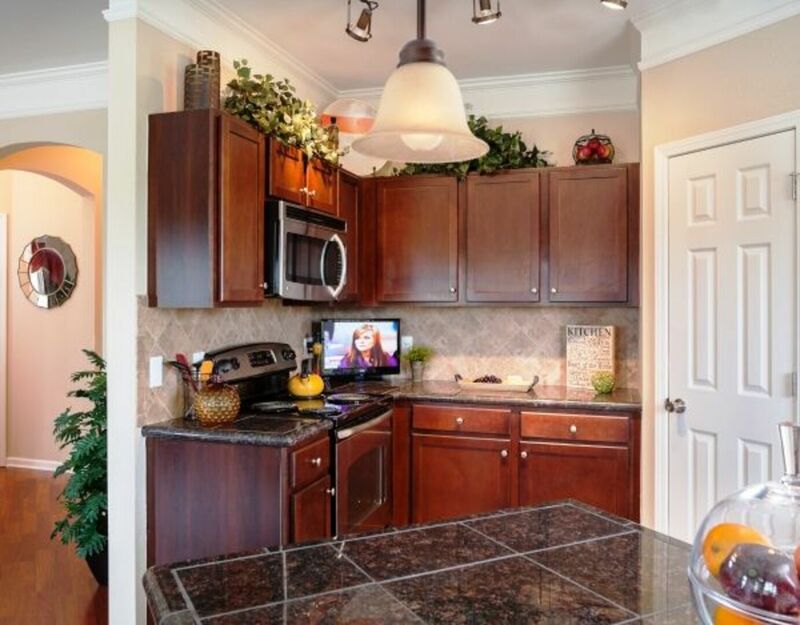 Comparatively, the nine-foot ceilings are accented by crown molding. 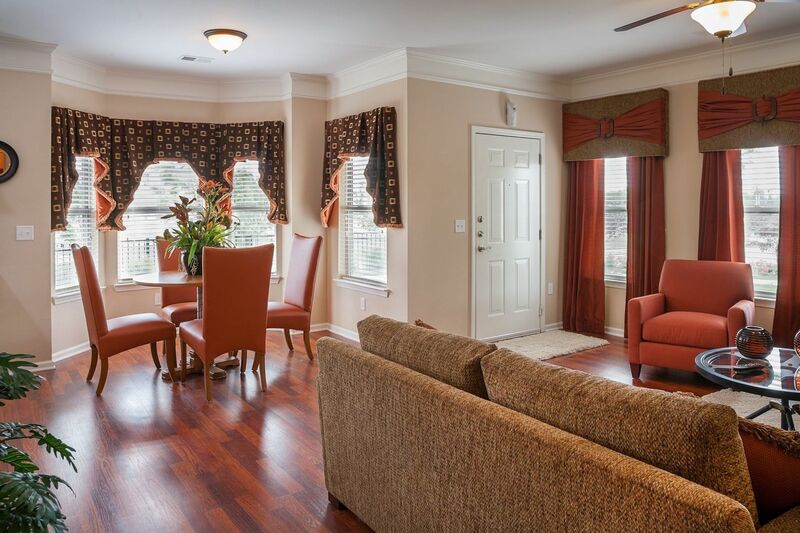 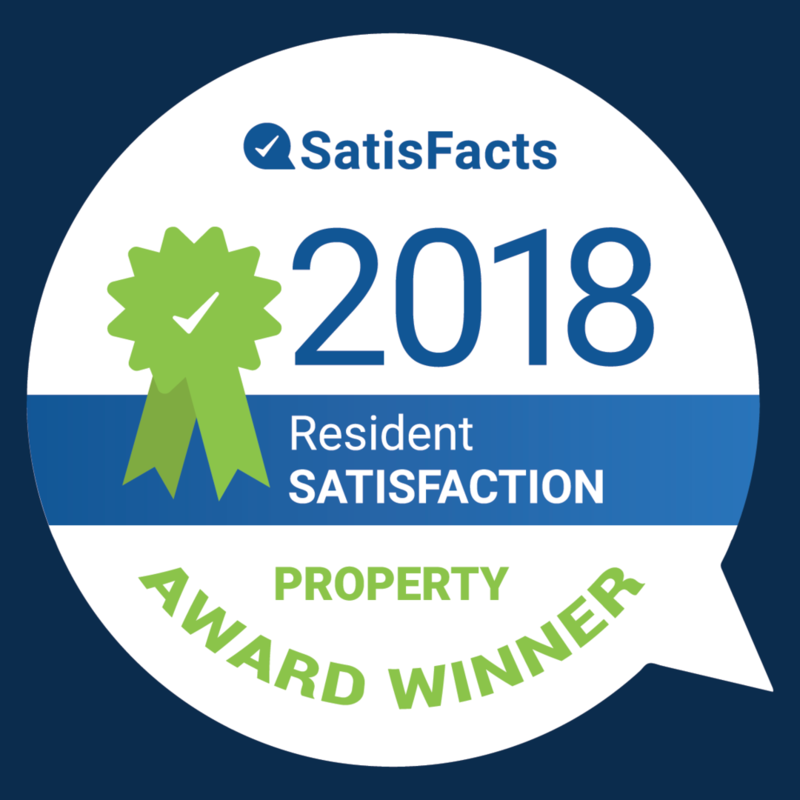 You can enjoy views of the manicured community grounds from your private patio or balcony, or from the comfort of your bay window. 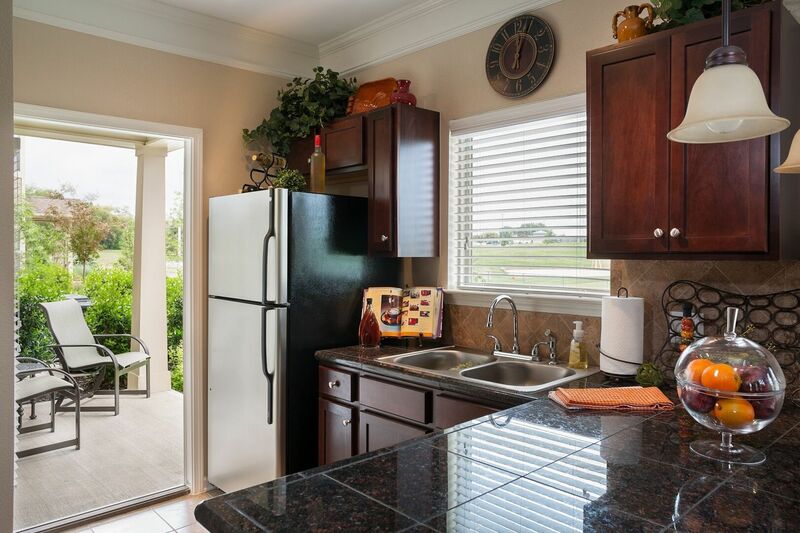 In the kitchen, granite countertops shimmer with an array of colors that complement the stainless-steel appliances, the designer kitchen backsplash, and the wood cabinets. 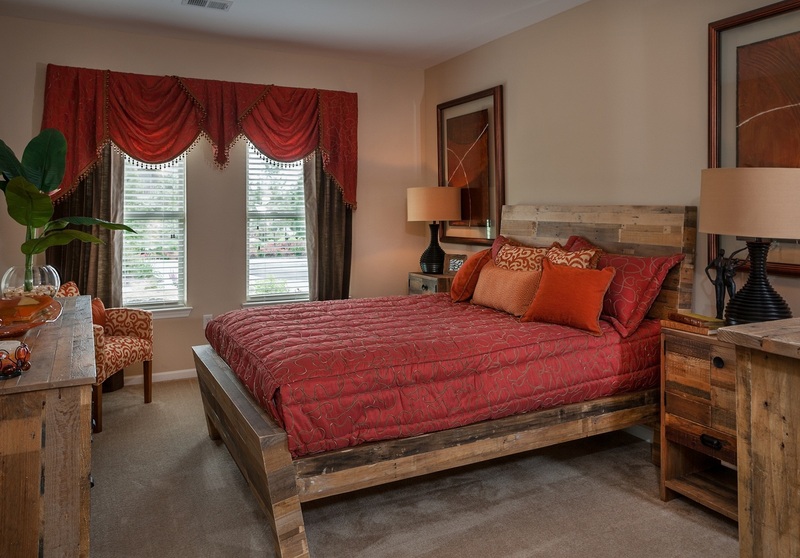 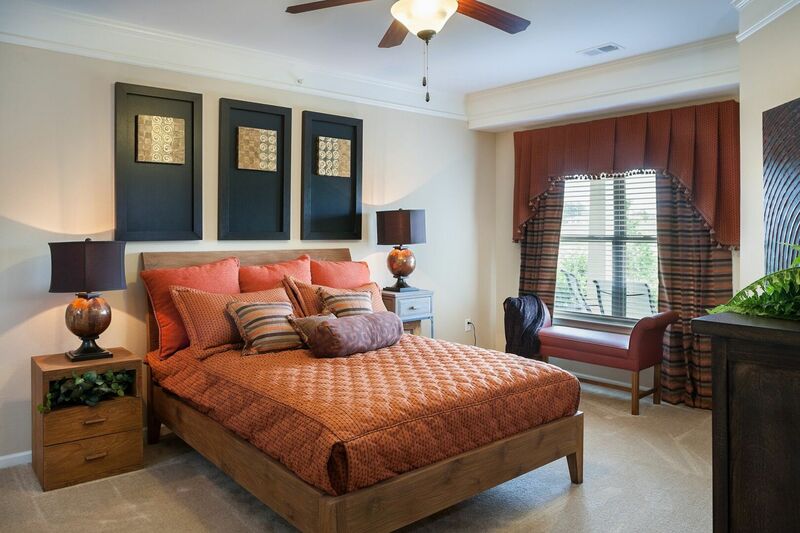 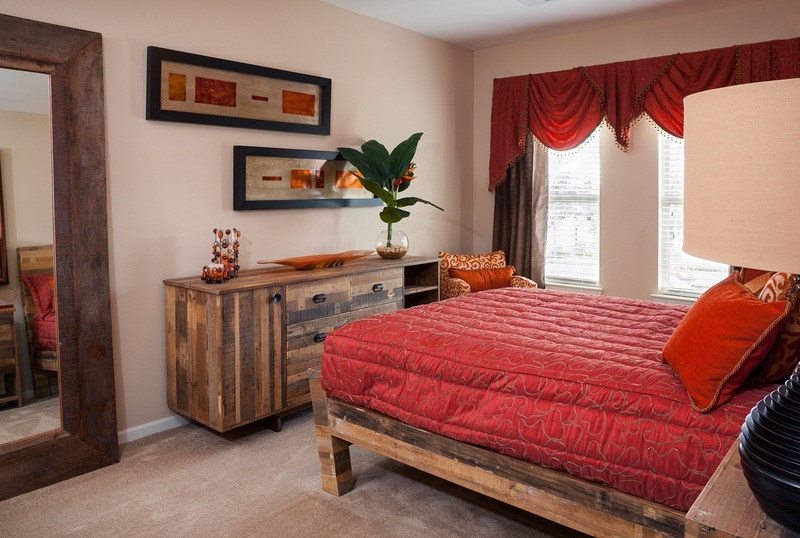 The carpeted bedrooms have walk-in closets and ceiling fans with lighting. 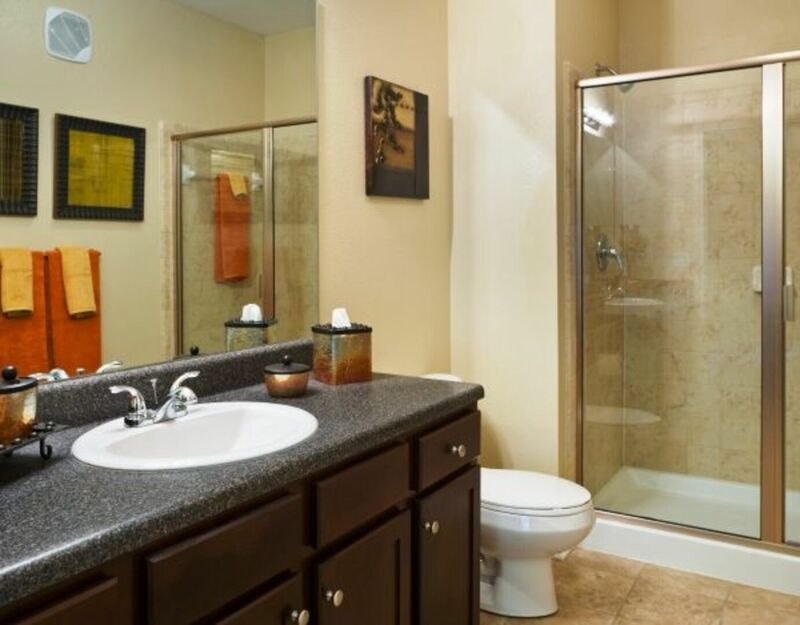 Master bedrooms also connect a bathroom with a garden tub and walk-in shower. 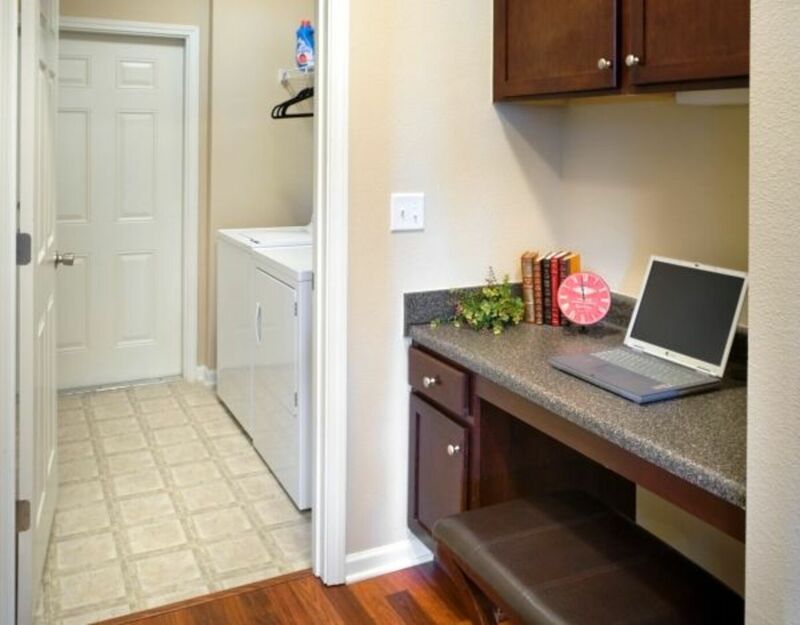 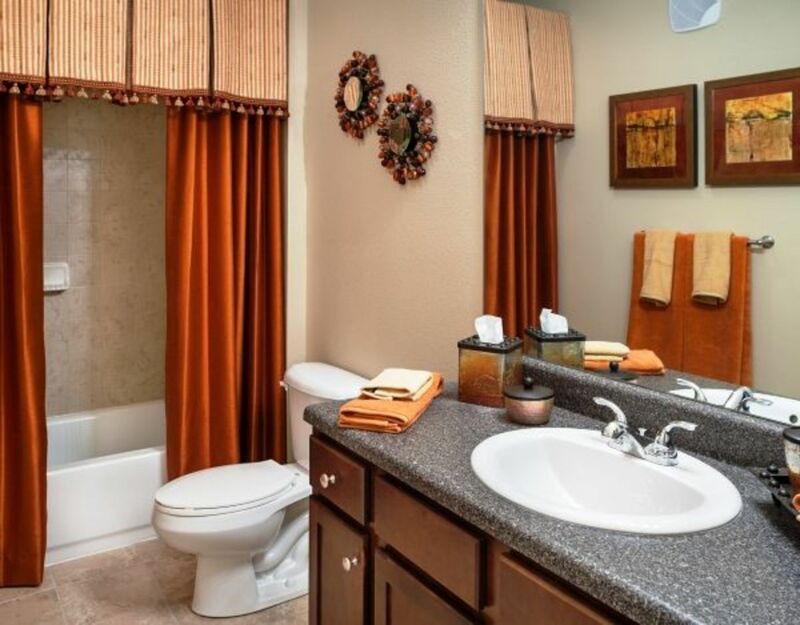 Your next apartment also comes equipped with a laundry room complete with an in-unit washer and dryer set. 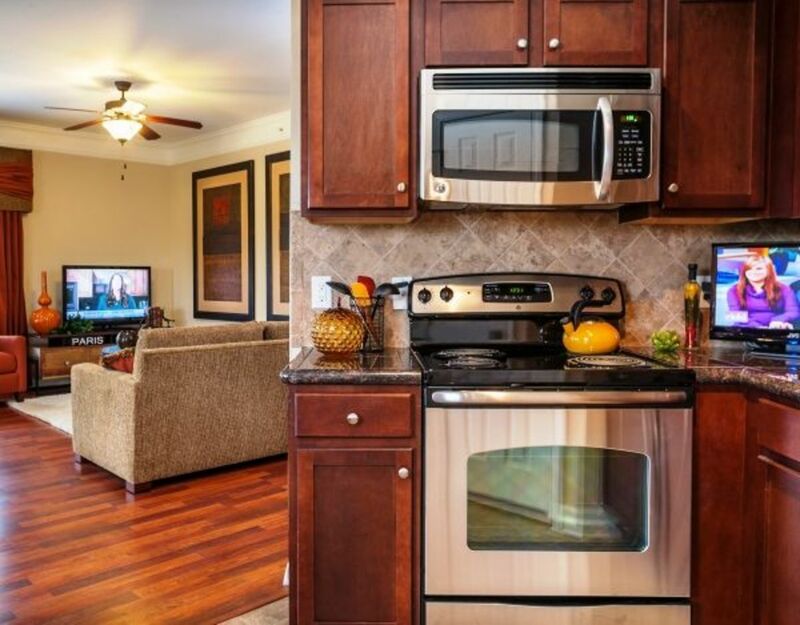 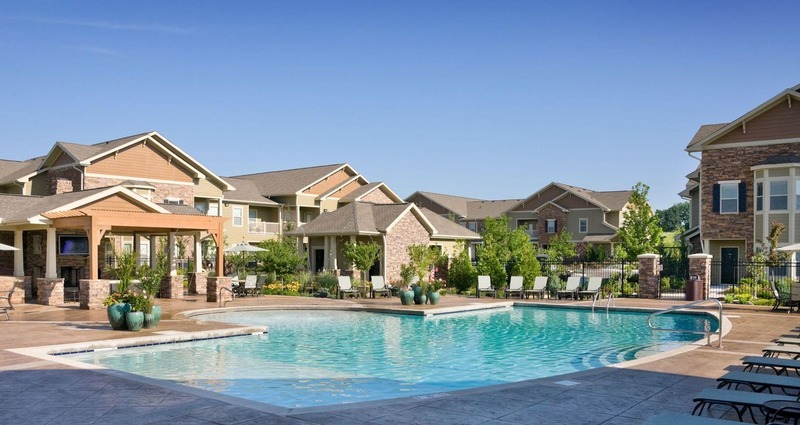 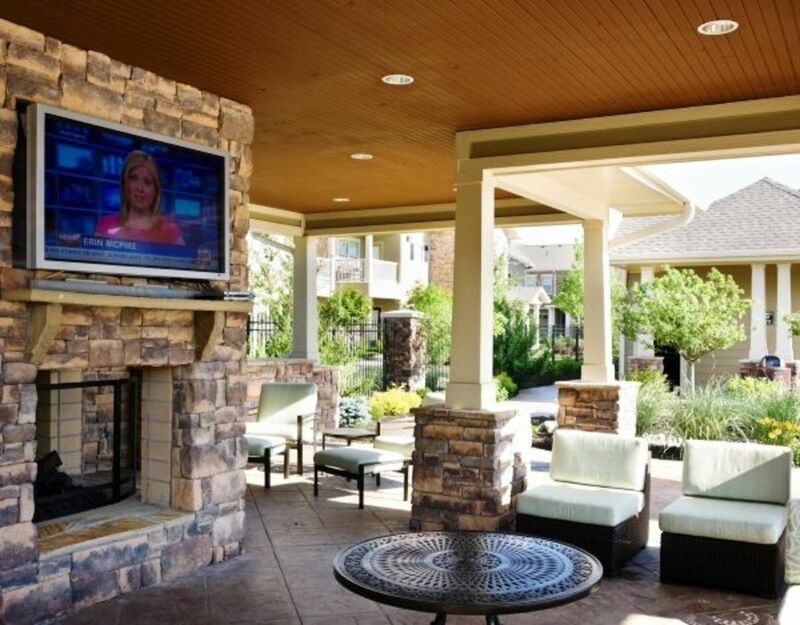 There’s more> to enjoy when you rent your next home at The Sovereign at Overland Park, including upscale community attractions and unparalleled services. 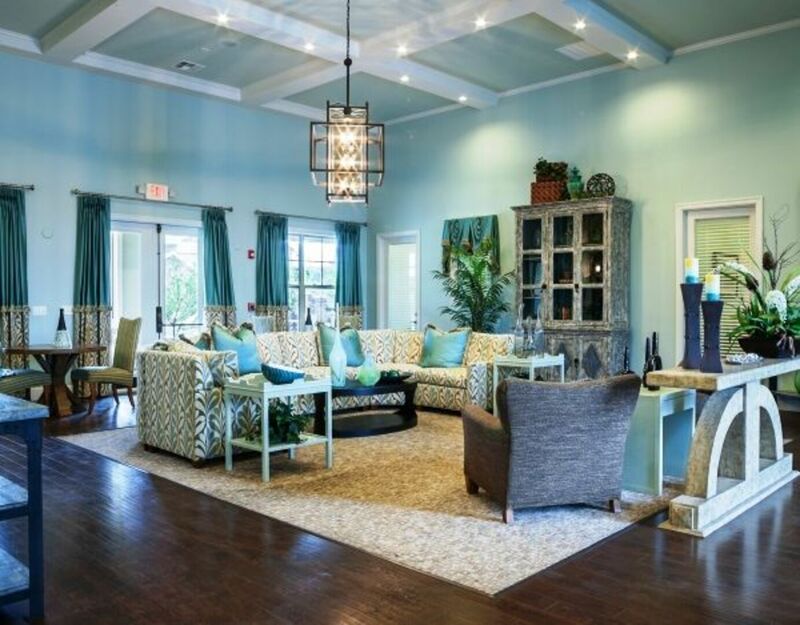 The clubhouse has a resident lounge complete with a game room and complimentary Wi-Fi, coffee and tea. 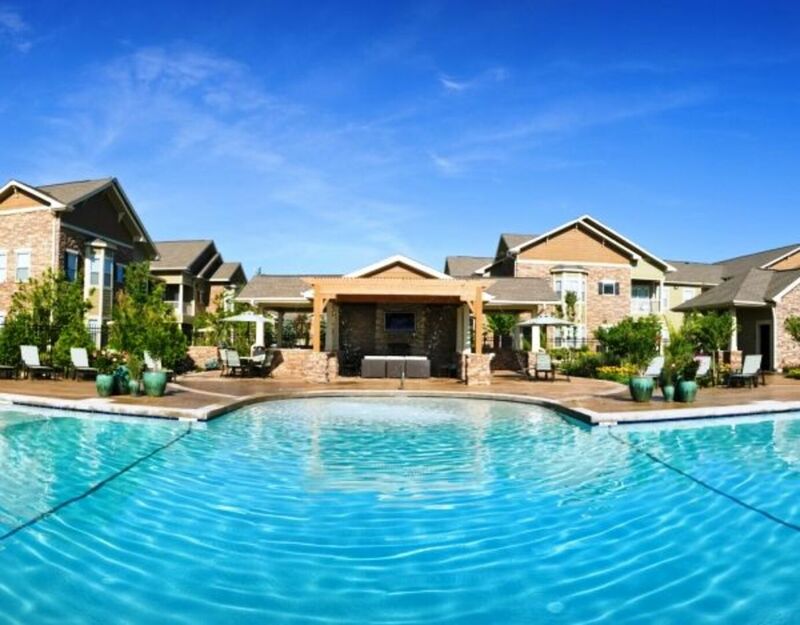 On hot summer days, you can escape the heat with a dip in the resort-style saltwater pool. 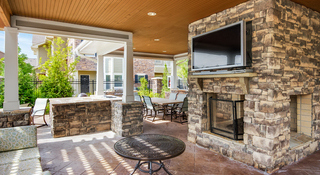 Once out of the pool, dry off in the shade by the outdoor fireplace. 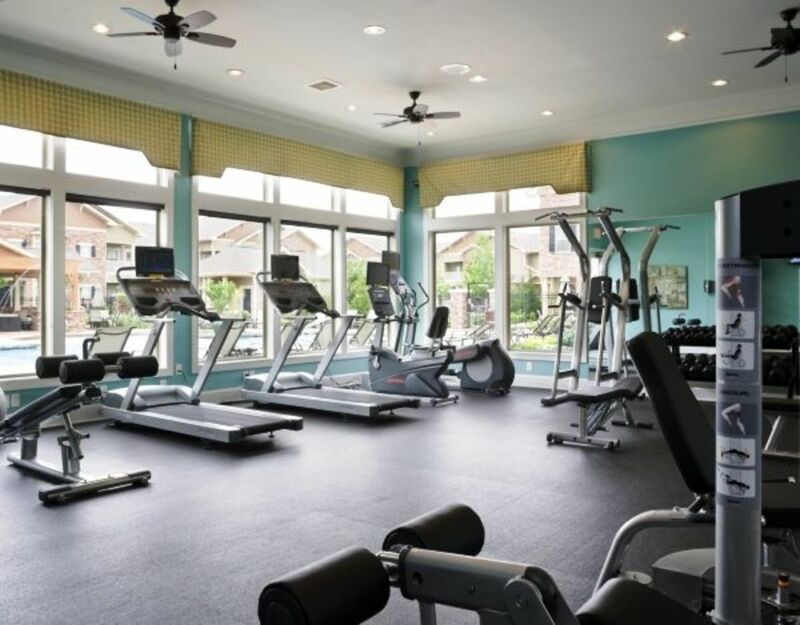 Additionally, you can burn off energy at any hour in the twenty-four-hour fitness center with state-of-the-art equipment. 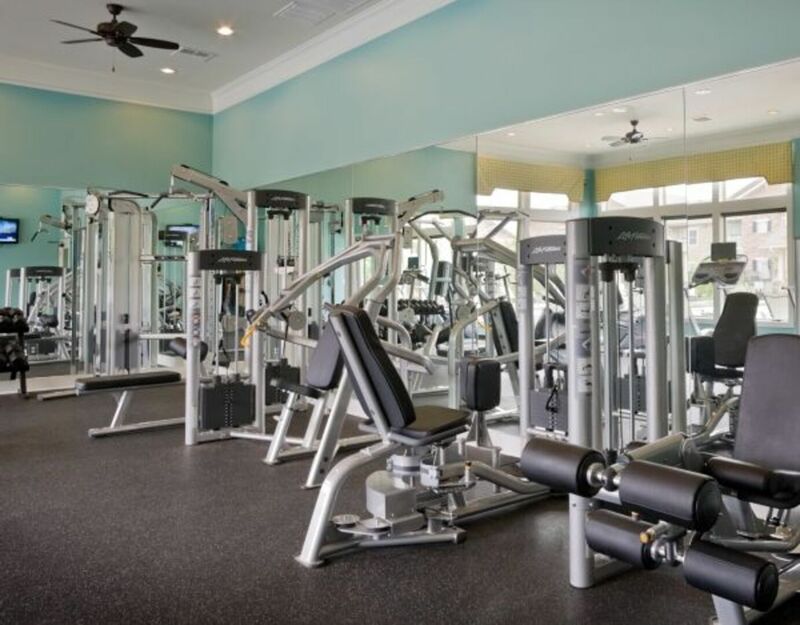 Proudly managed by JVM Management, Inc., our services include twenty-four-hour emergency maintenance, online service requests, and a referral program. 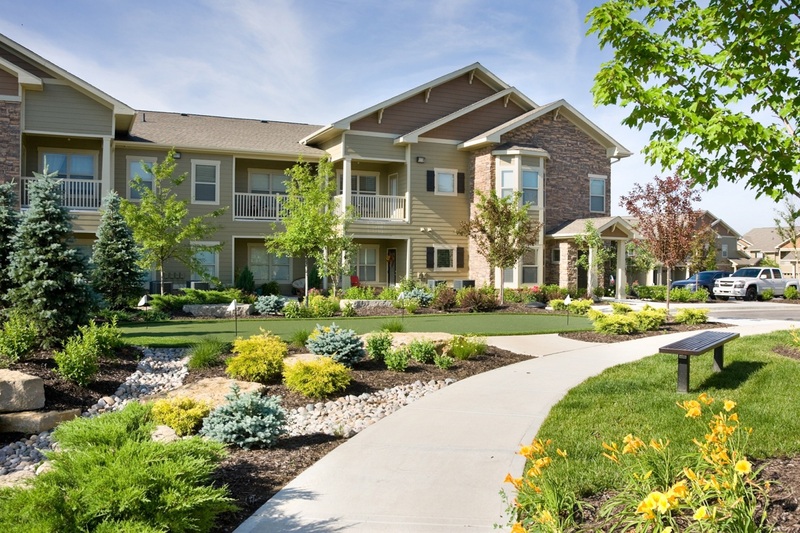 Contact a leasing agent today to schedule a tour of your next home in Overland Park, KS.